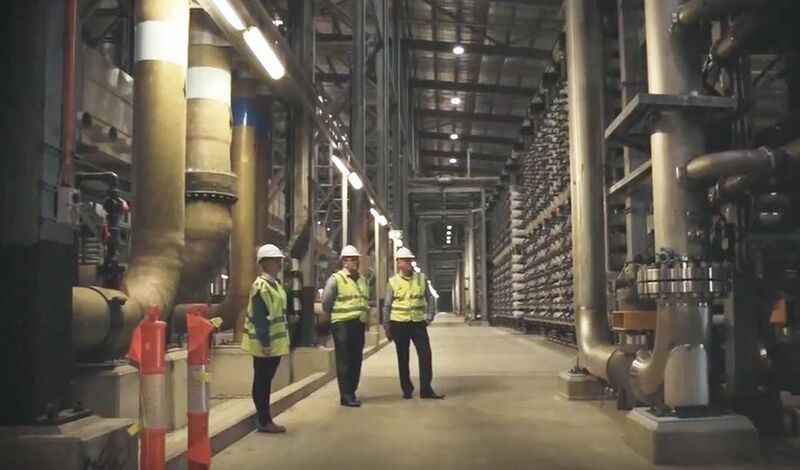 Formed in 2003, Fortescue Metals Group is a global leader in the iron ore industry, recognised for its unique culture, innovation and industry-leading development of world class infrastructure and mining assets in the Pilbara, Western Australia. Since its formation Fortescue Metals Group has evolved from a grassroots explorer into the world’s fourth largest producer of iron ore.
Guma ICRG JV (GUMA) is a jointly owned and operated mining services company, located in the East Pilbara region. 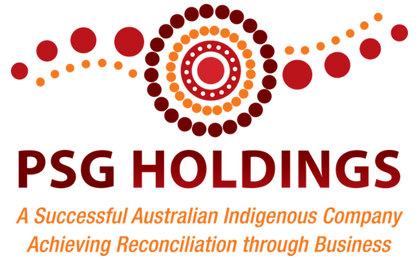 ICRG owns 50% of the business with the other 50% owned by Nyiyaparli Traditional Owners. The union came about in 2012, when GUMA founders Raymond Drage, Michael Stream and Victor Parker joined forces with ICRG to provide civil works and construction support to major mining companies. 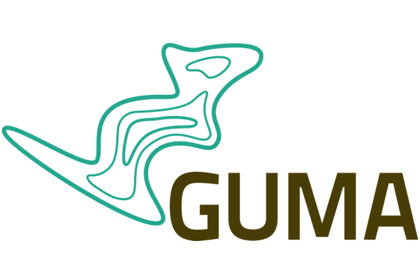 Guma means to ‘come together’ and that’s how the Guma ICRG Joint Venture partnership works. Both sides work together to deliver on client project objectives, with the benefits filtering to Indigenous communities. Guma ICRG JV became a Certified Supplier with Supply Nation in 2013. 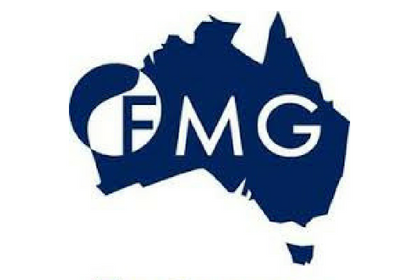 Fortescue Metals Group awarded a small sub-contract opportunity to GUMA in March 2013, following a successful tender process. The road maintenance contract at the Cloudbreak mine was valued at $3 million over a four-year period. “Fortescue has given us a valuable opportunity to increase employment at GUMA and in result closing the gap for Indigenous families; they have income and are able to enjoy life as other Australians do.” Marcia Langton, Chairperson at GUMA ICRG JB explained. This was the beginning of a significant and long-term partnership between GUMA and Fortescue. Since their initial contract, GUMA has been awarded a further four contracts on Fortescue projects, totalling more than $60 million. 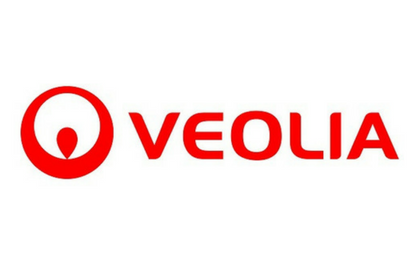 “I know that corporate Australia is watching this space and Supply Nation is a very big part of that. I think every business in Australia should look at the opportunity to buy goods and services from Indigenous businesses.” Marcia concluded.